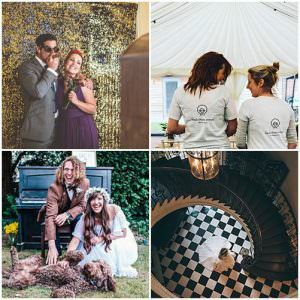 London Wedding Photographer – White Ribbons Photography is an award winning documentary wedding photographers collective available in the UK. 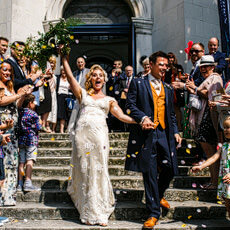 Visit us if you are looking for spontaneous, natural and fun wedding photography. What do you need to know about me and my photography? You should probably know that I’m not about the boring old school smile for the camera sort of photos- I’m all about capturing the FUN, the UNIQUE and the once in a lifetime MOMENTS that you never want to forget. 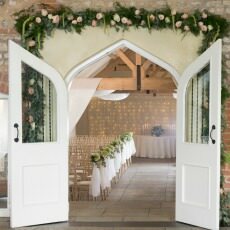 Photobooth is the UK’s largest photo booth network company, offering nationwide coverage with trusted suppliers. 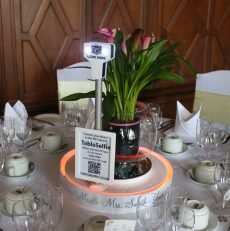 They offer the largest range of photo booth products to hire including; Photo Booths, Magic Mirrors, Selfie Pods, and the increasingly popular, Table Selfie. 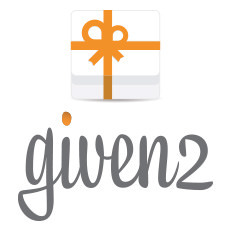 Given2 is the first online gift list that allows you to receive your gifts amount directly on your current account without any middleman or commission. 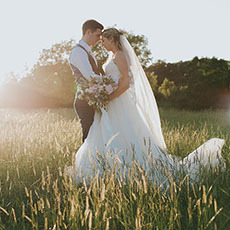 Using Given2, you will have at your disposal a dedicated website to add further information such as: Ceremony, Party, Where to stay, Messages, Photo albums. 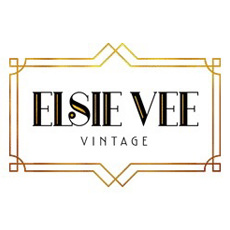 At Elsie Vee Vintage, we take your vintage dream and make it a modern reality. Using original patterns from bygone eras, we skilfully recreate wedding dresses in modern fabrics and bespoke sizes – which ensures we fully cater for the modern vintage bride. 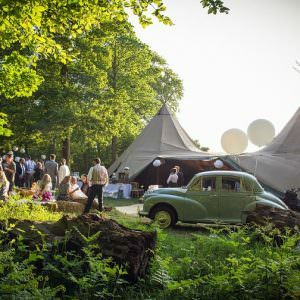 Our brides embrace vintage in their everyday lives – and their wedding day should be no different. Hey I’m Kate, and I am all about the story, of you, your joy and your day. Whatever type of wedding you’ve got planned, I want to know about it. 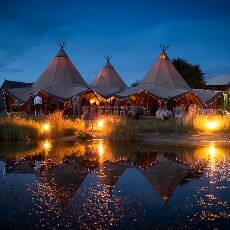 From a knees up in your local pub, to a rustic barn with chilled out vibes. 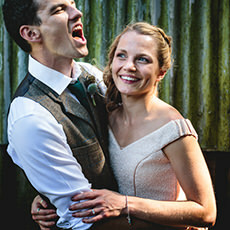 I will get excited about it all, I love shooting weddings and couldn’t think of a more fun job. 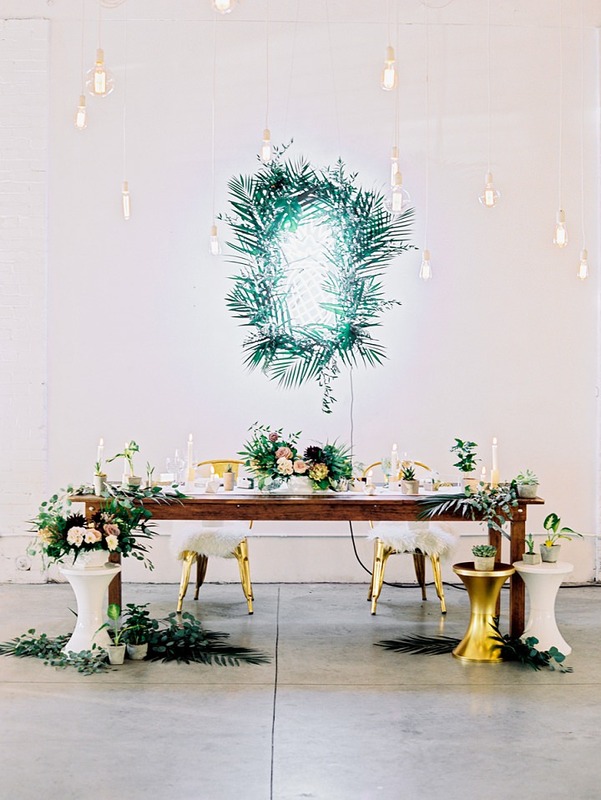 At the Wedding Film Studio we love flexing our creative muscles. 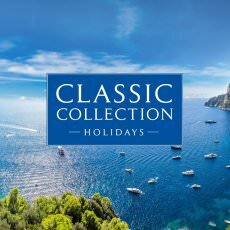 Whether your wedding’s in snowy London at Christmas, a marquee in a sunny meadow or a white sandy beach somewhere exotic, we can guarantee you unrivalled image quality and a record of your day you’ll treasure forever. We’ll capture all the tears, laughter and magical moments in the most unobtrusive way possible, with no posing or cheesy awkwardness. Weddings are our passion and we’d love to talk to you about your plans! 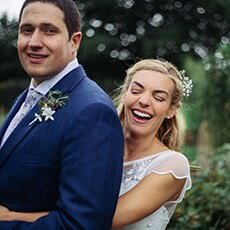 Yorkshire-based wedding photographer with a love of tea, Rhubarb Gin, and Terry’s Chocolate Orange. Want a beautiful set of photos to remember your day by, but to barely be aware of them being taken? Want to look amazing, but still look like yourselves? Need a few formal photos to keep the families happy, but mostly just have a bloody good time?! Then get in touch!